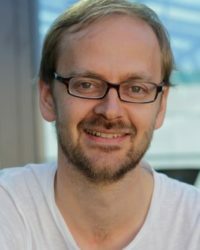 Björn Vollan is Robert Bosch junior professor at the Philipps-Universität Marburg. His research agenda combines methods and topics from behavioral economics, environmental economics, and development economics. He has extensive experience in designing and conducting laboratory and field experiments, particularly with the rural population in sub-Saharan Africa and Asia, testing various questions related to pro-social and anti-social behavior as well as the effectiveness of institutions. More recently, he has initiated projects related to the impact of conspiracy thinking to economic decision-making as well as the confirmation bias related to climate change. More information on Björn Vollan’s work can be found here.